A special weekly class for children aged 12-23 months with their parent/caregiver. 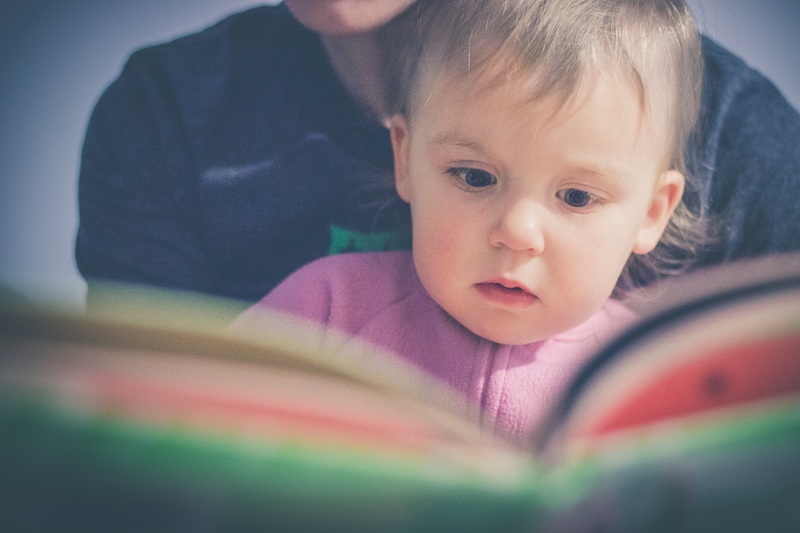 Enjoy some play time and socialization with your child through stories, songs, and rhymes that stimulate your child's growing mind! Siblings are welcome. No Wee Walkers on November 9 or November 23.